Fish is one of the much-loved animals to be used as pets. 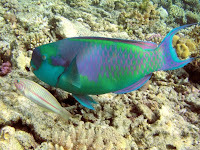 in addition to the beauty of the suit caused her body, the fish also has the classification of a particular area that is difficult and hard to find. below will be presented 7 most beautiful fish in the world. Fish is pronounced as "Sick-Lids". 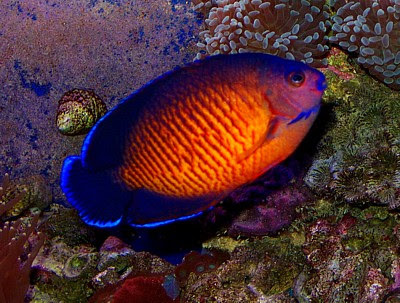 This fish is found in three lakes in Africa: Malawi, Tanganyika, and Victoria. The species in Lake Victoria the number is less diverse and less colorful than others. Usually they grow up to 6-7 inches, with the exception of Frontosoa species, which can grow until 12-14 inches. 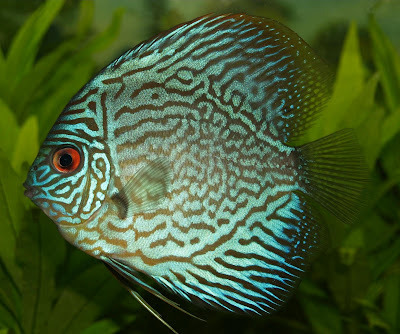 These fish are freshwater fish that can be easily kept in home aquariums. 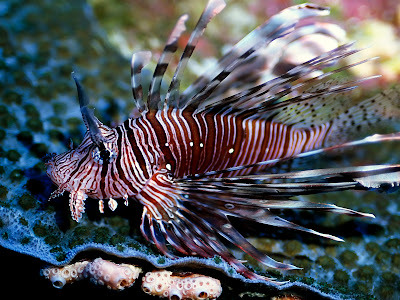 Moreover in Africa, there is also a species of fish that live in the waters of the Amazon, but it was bigger and more aggressive than that in Africa. So named because of the shape of bird beak-like mouth. They use their beak-like mouths to break down and eat the small invertebrates that live in the coral. Usually they will eat whole-whole rock coral or sea sand and then chewing invertebrates in it, and then discard the rest. Piranha fish easily maintained in an aquarium and can survive better in habitats. 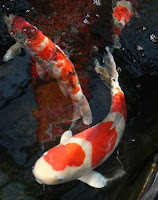 There are many color variations of koi fish (about 100an). Koi can have orange, red, white, gold, or black. 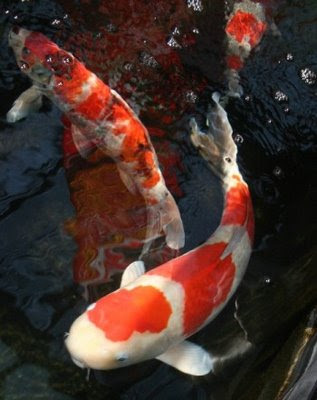 Some koi enthusiasts willing to pay thousands of dollars for a koi only to find that rare koi color pattern. This fish is also called Zebrafish. It has a poison spine very painful and quite effective. 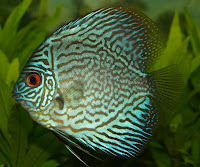 This fish is a freshwater fish species of freshwater fish may be the most beautiful. The price is very expensive, puppies just sekitar3 inch length range between $ 50 - $ 80. 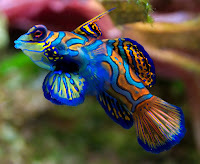 There are two varieties of this species, namely mandarinfish standards and Psychedelic Mandarin. The standard usually have patterns and colors that better than psychedelic. It costs no more than $ 20 per head, but the problem is the food that is difficult to find.